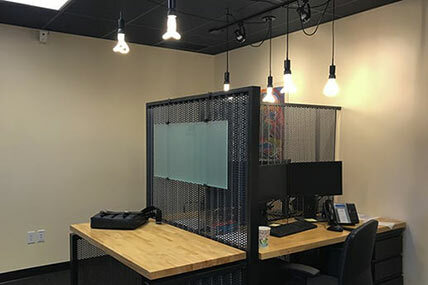 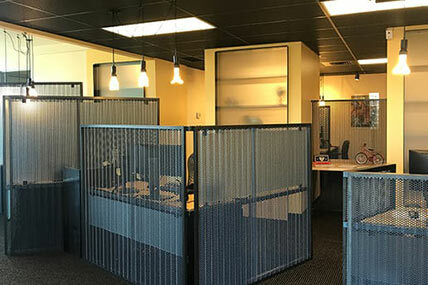 Balboa Capital’s Pacific Northwest office is located in Kendall Yards, a new “urban by nature” concept in downtown Spokane, Washington. 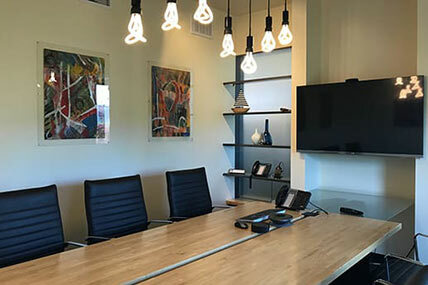 Our modern, spacious office is within walking distance of downtown Spokane, a city known for all it has to offer outdoor enthusiasts. 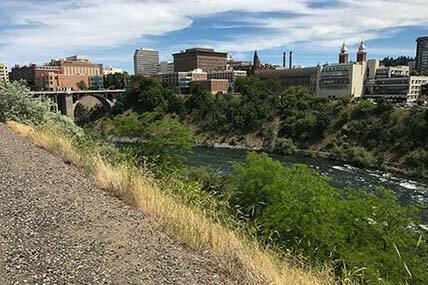 With close to 200 nearby lakes and plenty of areas for outdoor recreational activities, Spokane is truly paradise for people who enjoy hiking, cycling, fishing, golfing, skiing, and more. 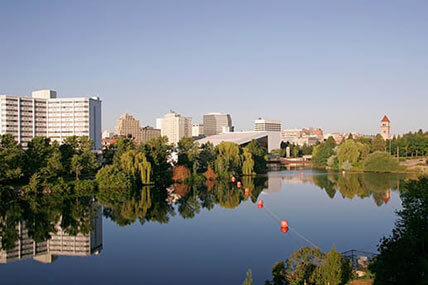 Search Balboa Capital’s Spokane, Washington job listings and apply online.